With population aging, Anemia in older patients is a condition which doctors have to increasingly deal with. Large prospective registry studies have revealed an overall prevalence of anemia ranging from 10% to 24% in older individuals. Senior adults admitted to the hospital are more frequently affected by anemia (40%), and the prevalence is even higher (47%) in nursing home residents. Incidence of anemia rises with age with from 17% for males and 13% for females for mean age of 65 yrs to 45% for males and 30% of females in 85 yrs old age bracket. World Health Organization (WHO) thresholds were established in 1968 in a cohort of persons <65 years old, defining anemia as a hemoglobin (Hb) level of <130 g/L in men and <120 g/L in women. However, Hb levels decline with age and are distinct in different ethnic groups. Low Hb levels are a risk factor for cardiovascular diseases, cognitive impairment, insomnia, impaired mood, and restricted Quality of Life. Moreover, anemia is associated with reduced physical performance. Low Hb levels are associated with an increased risk for falls and fractures. In addition, the presence of anemia is significantly associated with more frequent hospitalization and longer hospital stays for the elderly. Iron depletion is often associated with malnutrition. Age-dependent alterations in function of Gastro Intestinal Tract, concurrent use of multiple medications, and social isolation may lead to malnutrition and subsequent anemia. Bleeding due to a variety of medications (eg, acetylsalicylic acid, standard or direct oral anticoagulants) or GI diseases, including cancer, is the most frequent cause of iron-deficient anemia in older patients. At least one-third of anemic patients older than 65 years show a hyper-inflammatory state typical for Chronic kidney disease(CKD) or for AI (cancer, autoimmune disease, and chronic infection). Renal failure results in severe anemia because of reduced EPO production. Erythropoietin (EPO) is the glycoprotein hormone that promotes differentiation of Erythroid Progenitor cells in bone marrow. Anemia is a condition wherein the number of red blood cells decreases in number and thus the oxygen carrying capacity of blood falls. Generally it is owed to iron deficiency. However in the older population it may be because of mutation in the blood cells. Though mutations take place in our body throughout our lifetime, they are small and cause no trouble. However as we grow older, the effect of these accumulated mutations become visible. 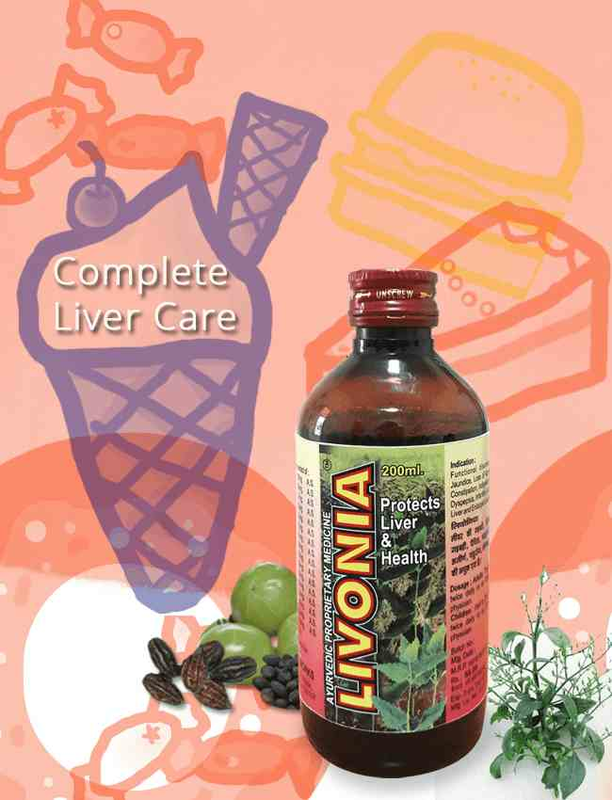 Branolia’s Kulleron brings in the goodness of Kulekhara in helping maintain hemoglobin levels in the blood. Kulekhara herb has been known for its anemia combating abilities in traditional medicine and ratified by modern research. Kulekhara contains 7.03 mg/100 gm of iron as well as other micro nutrients like sodium, potassium and copper. All this goodness goes into Kulleron which is prepared from the whole plant including root, leaves and stem. Kulleron is an ayurvedic formulation. Advice of the doctor for persistent anemia is recommended. Gaskell H, Derry S, Andrew Moore R, McQuay HJ. Prevalence of anaemia in older persons: systematic review. BMC Geriatr. 2008;8:1. Merchant AA, Roy CN. 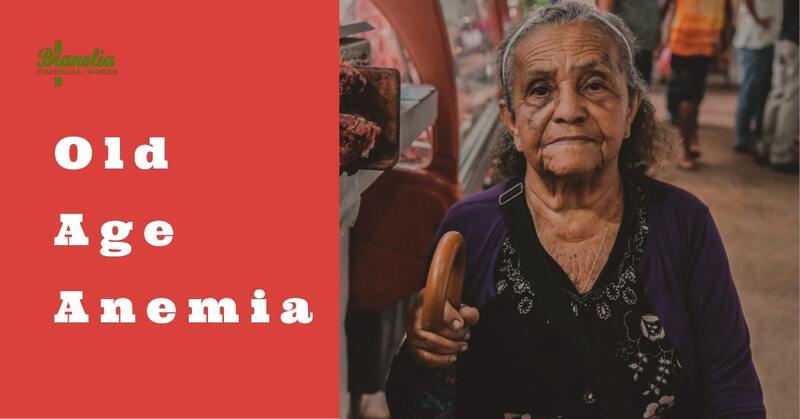 Not so benign haematology: anaemia of the elderly. Br J Haematol.2012;156(2):173-185. Stauder R, Thein SL. Anemia in the elderly: clinical implications and new therapeutic concepts.Haematologica. 2014;99(7):1127-1130. Artz AS, Thirman MJ. Unexplained anemia predominates despite an intensive evaluation in a racially diverse cohort of older adults from a referral anemia clinic. J Gerontol A Biol Sci Med Sci.2011;66A(8):925-932. Valent P. Anaemia of the elderly (AOE): does it exist and does it matter in clinical practice? Eur J Clin Invest. 2008;38(10):782-783. Valent P, Horny HP, Bennett JM, et al. Definitions and standards in the diagnosis and treatment of the myelodysplastic syndromes: consensus statements and report from a working conference. Leuk Res. 2007;31(6):727-736. Valent P, Orazi A, Steensma DP, et al. Proposed minimal diagnostic criteria for myelodysplastic syndromes (MDS) and potential pre-MDS conditions. Oncotarget. 2017;8(43):73483-73500.